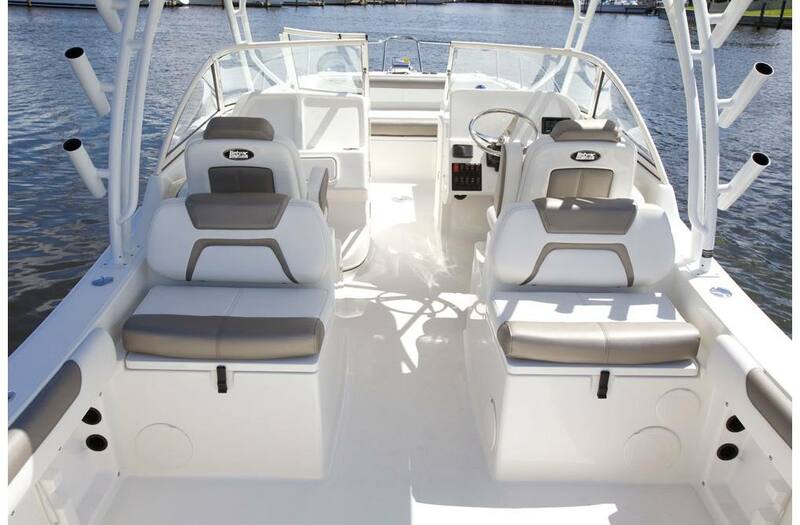 This 2019 World Cat 255 DC catamaran is powered by twin Yamaha 4-Stroke 150 Hp outboards. 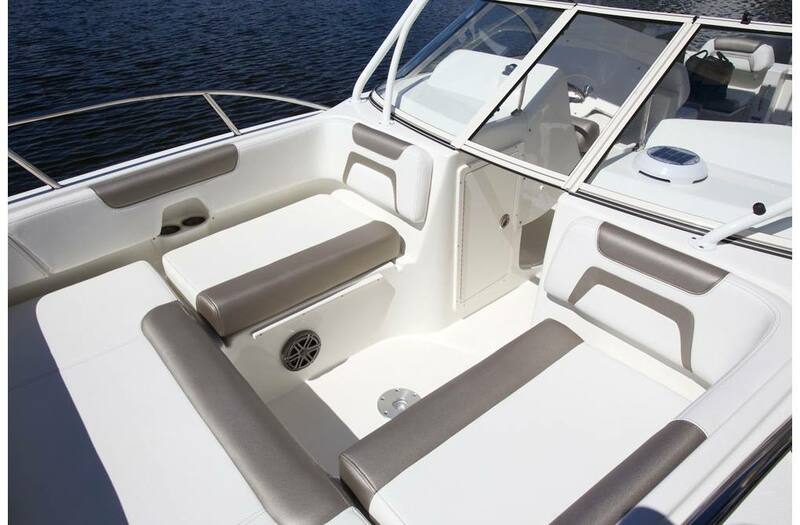 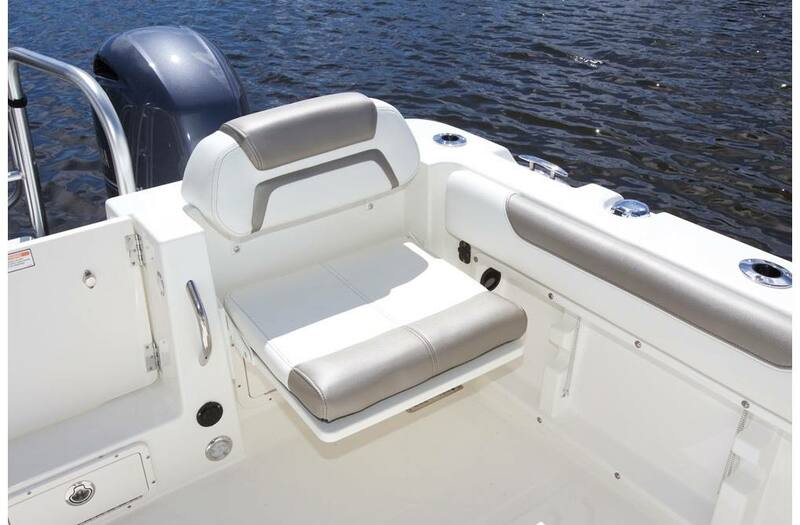 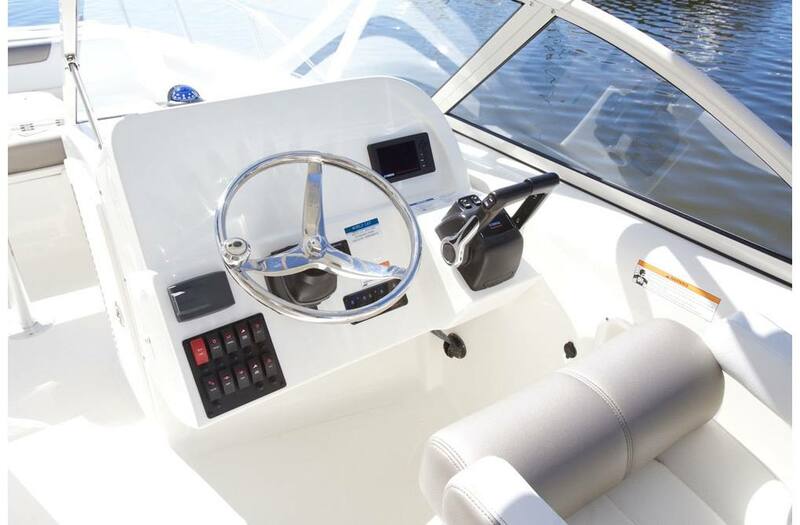 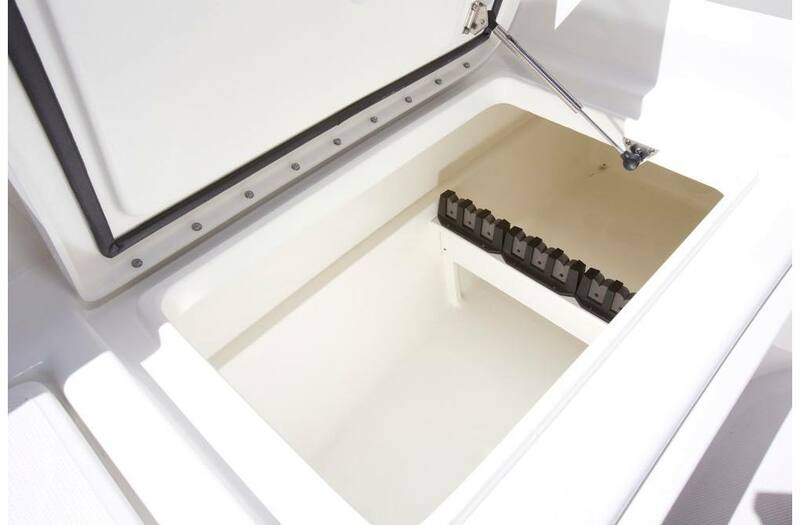 Also included is an adjustable height bow table that converts to a sun lounge filler cushion; Pantograph-style heavy duty windshield wiper with rinse; Integrated 2-bank battery charging system; Single Garmin GPSMAP 7612 XSV 10-inch Multi-touch Widescreen Chartplotter/Sonar Combo; Airmar B150M transducer, dark-tinted acrylic dash; Platinum Grey Two-Toned hull color. 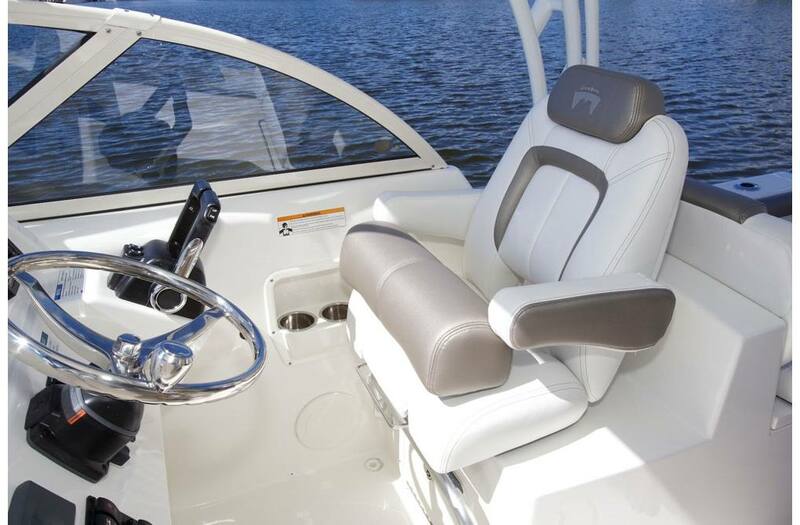 When we designed the 255DC, we enhanced it with 25% more cockpit space than our previous model. 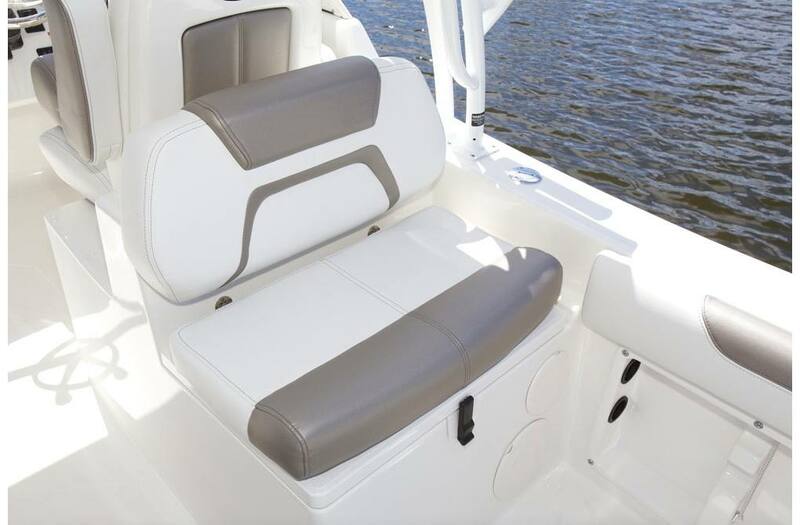 It's the roomiest mid-sized dual console you'll find - with seating for 10. 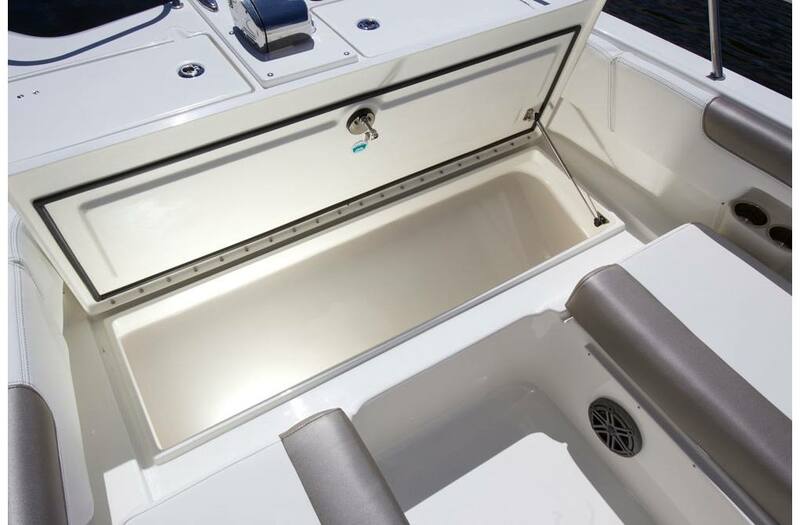 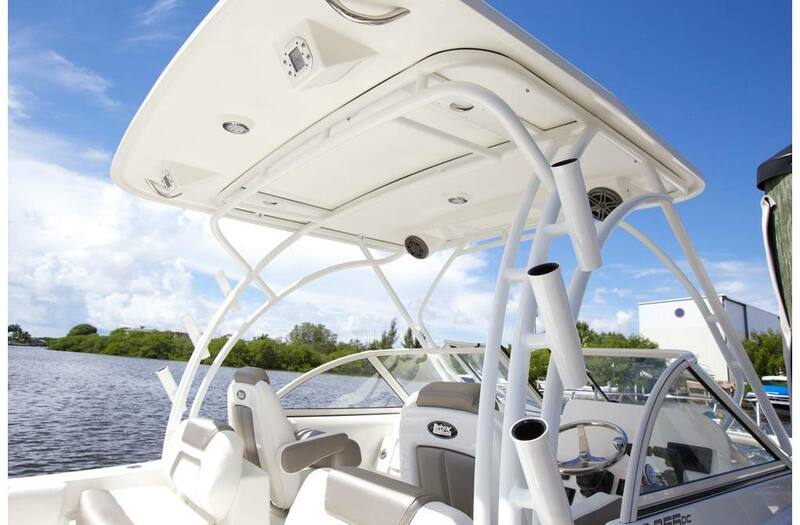 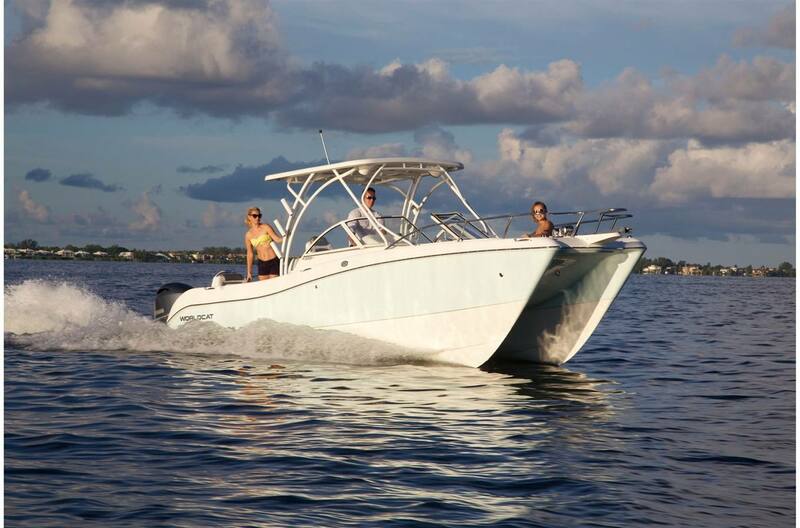 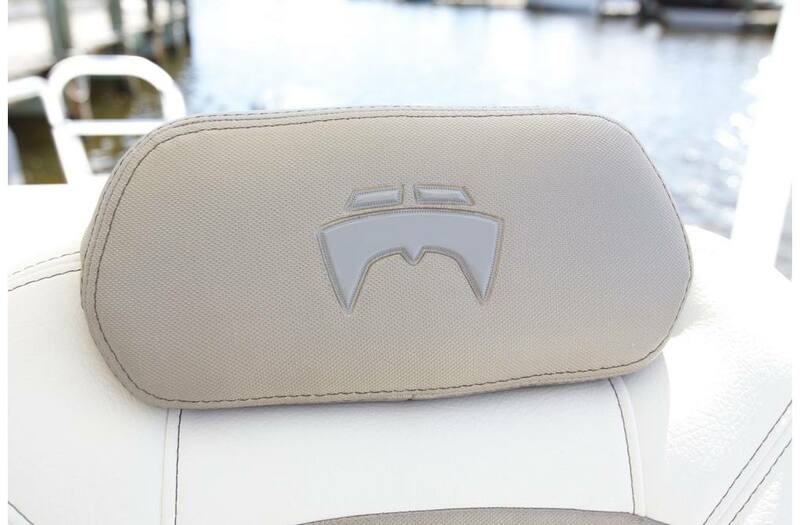 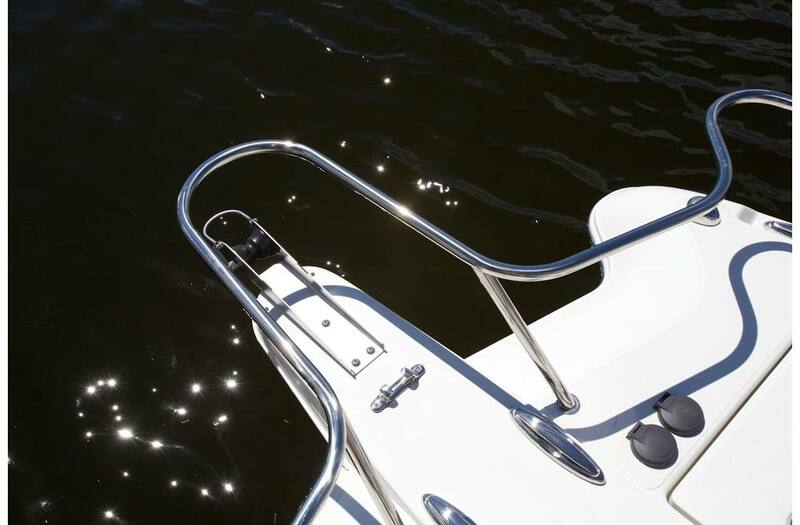 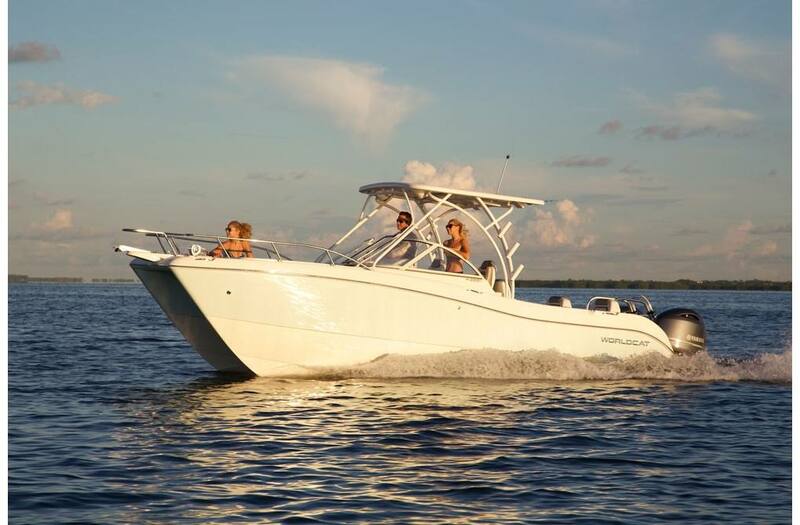 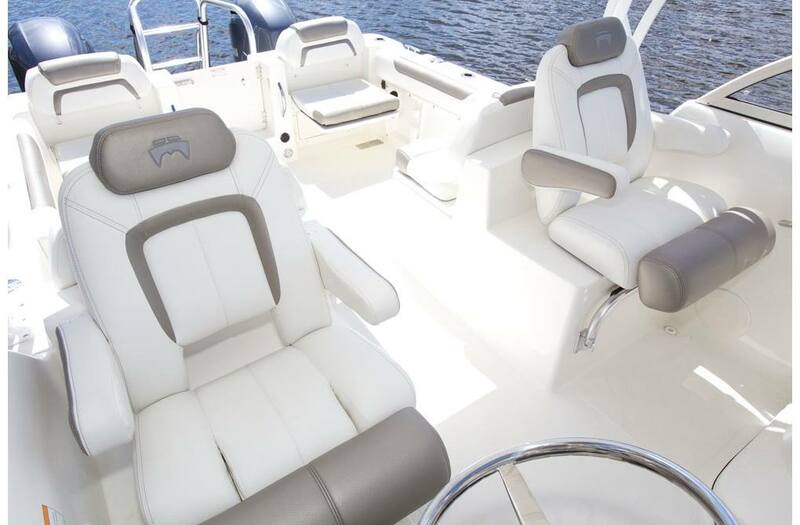 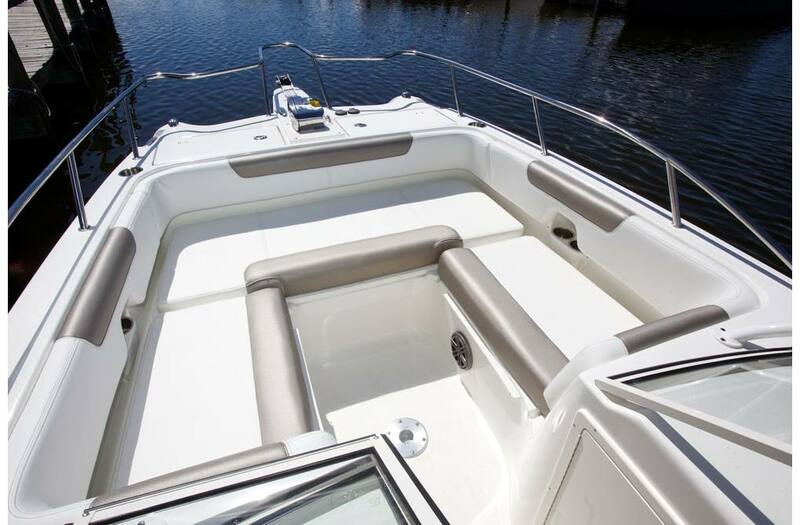 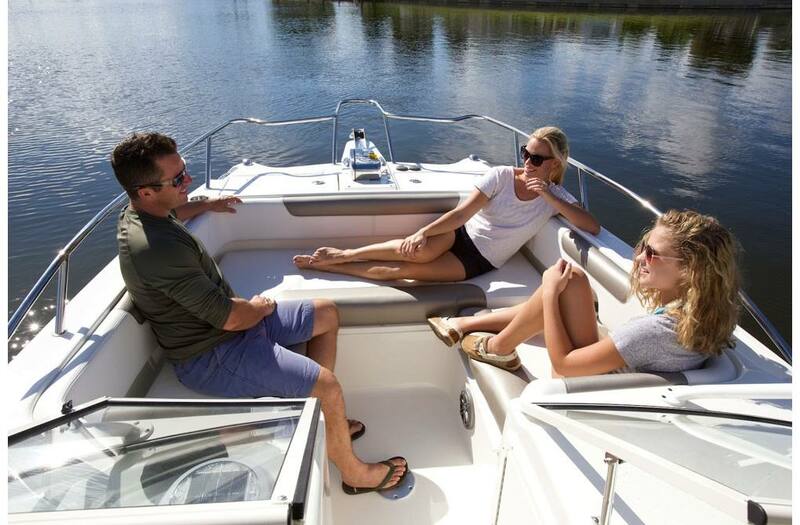 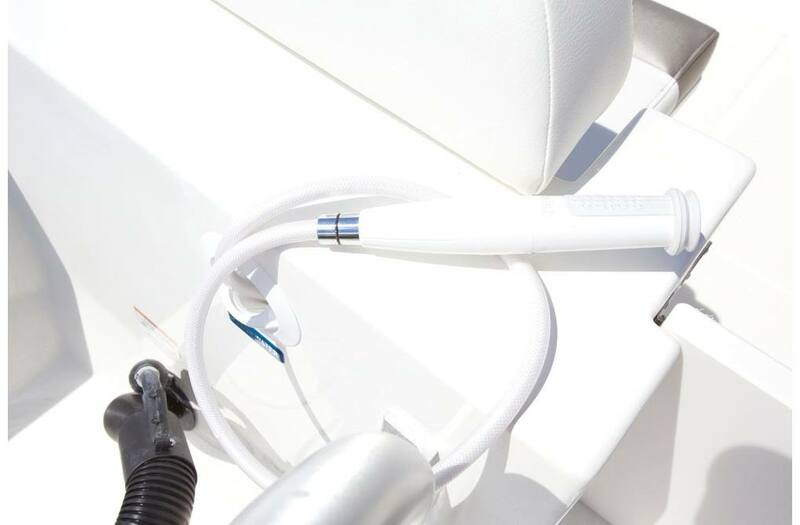 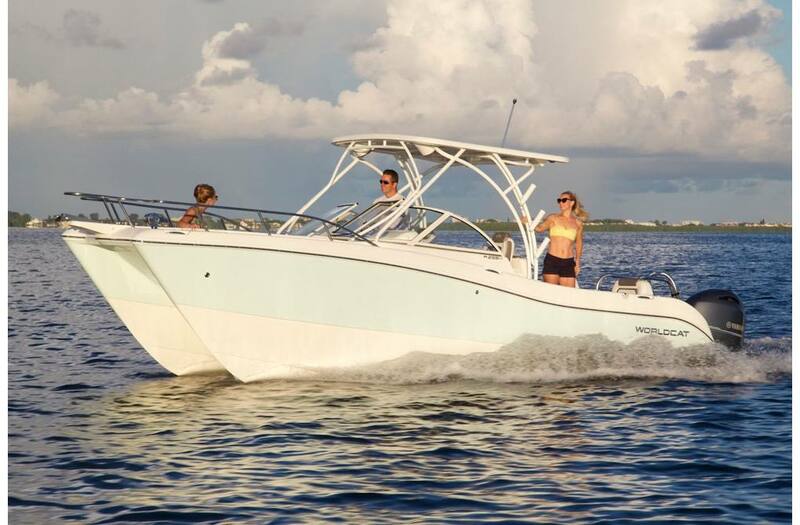 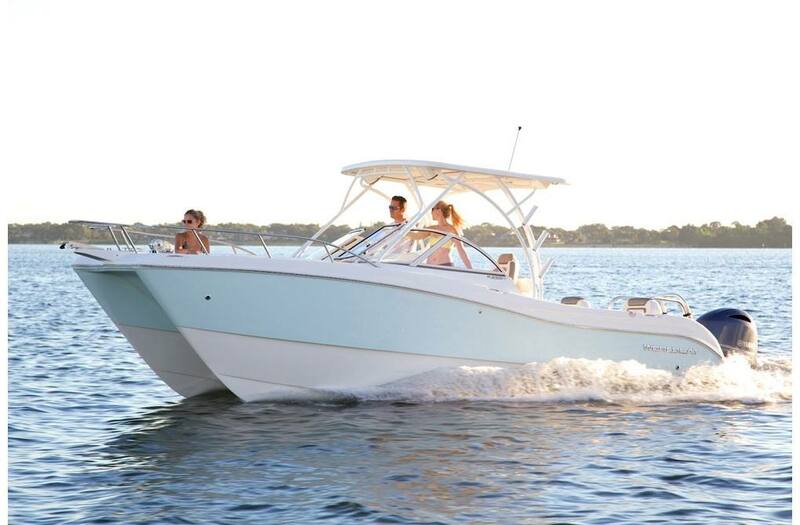 But, that's not all: Whether fishing, cruising, diving, or entertaining, the 255DC features the kind of stable, smooth performance, shallow draft, and bow to stern quality you expect from a World Cat. 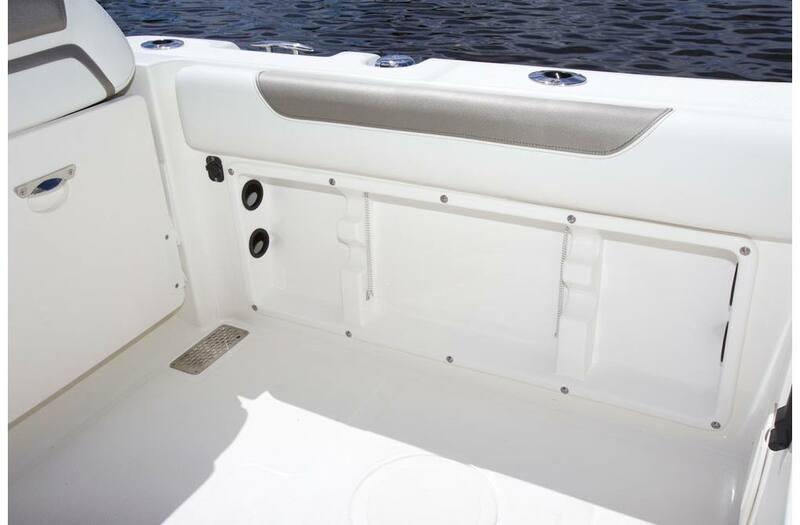 LOA: 26 ft. 0 in. 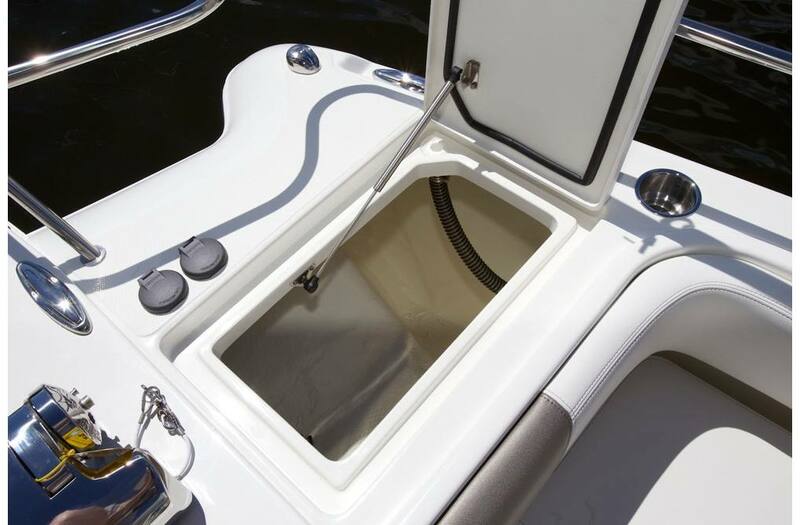 LOA: w/o pulpit 24 ft. 6 in. 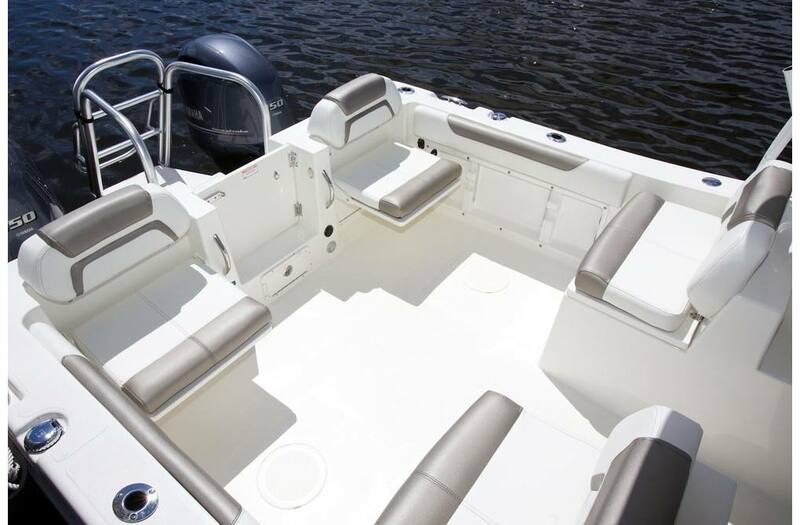 Trailering Height: ** 10 ft.
Bridge Clearance: 8 ft. 6 in.